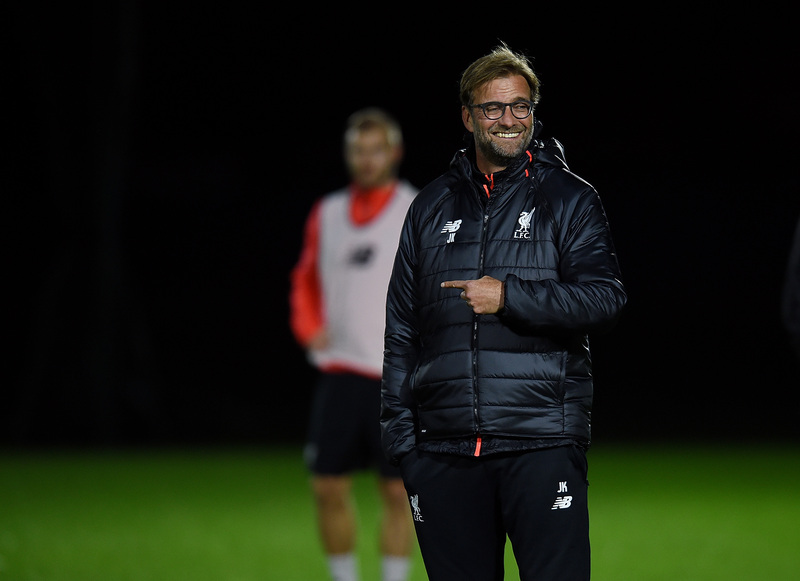 WIN the chance to be Jürgen for the day! The LFC Foundation is giving you and a friend the chance to win a once-in-a-lifetime opportunity to step into Jürgen Klopp’s shoes and spend a day in the life of the Liverpool FC Manager. All proceeds from the raffle will help support the LFC Foundation, the official charity of Liverpool Football Club. We create life changing opportunities for children and young people in Merseyside and beyond. (Registered charity no: 1096572). Please see www.charitystars.com/klopp for full terms and conditions.